Servicing your vehicle regularly is important to maintain it’s health and catch any small problems before they become big problems. By bringing your vehicle into C&M Motors for a servicing, you could be preventing a costly repair bill down the line. 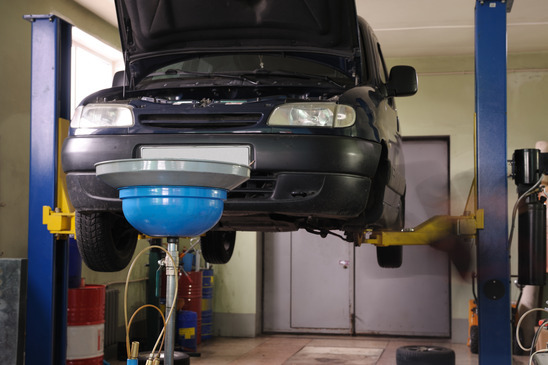 If your vehicle gets a lot of use and covers a lot of miles, it’s recommended you get it serviced more regularly. This service consists of an oil and filter change as well as a wide range of checks, carried out by experts trained to spot any potential problems! A complete service of your vehicle. We’ll replace the engine oil and filter as well as spark plugs and air filters. We’ll check the levels of wear on all the important moving parts on your vehicle to make sure you won’t run into any unexpected problems!